The plumbing system you have in your home is used throughout your day and goes almost unnoticed until you have a problem. 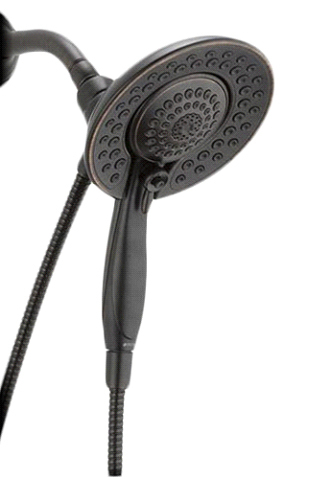 Your home plumbing system is used to accomplish a large percentage of your day-to-day needs, among which are showering, washing your hands, doing dishes, watering the lawn, and, of course, going to the bathroom. Issues in the plumbing system can arise as your system gets older and can lead you to a variety of plumbing repair needs. 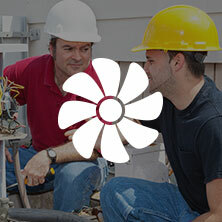 Whatever your situation, you can rely on the assistance of Bears Family Plumbing, Heating, and Cooling / HVAC to get you back up and running quickly and affordably. Residents of Loveland, Denver, Fort Collins, and beyond experience a broad range of plumbing service needs, but you don’t need to deal with any of these plumbing related issues on your own. With the help of Bears Family Plumbing, Heating, and Cooling, we will use our expertise to help fix your plumbing quickly. Installing a new toilet or a sink might sound simple, but it can be a frustrating job for an untrained person. If you have a leak inside your home, you will need to find the exact place of the leak and make necessary arrangements to fix it. If you try to find the leak on your own, you may end up spending a large amount of your precious time while Bears Family Plumbing, Heating, and Cooling is equipped with the necessary tools to identify the leak within minutes. 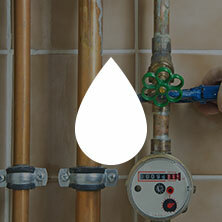 Then we will analyze the type of leak and provide the best possible solution for you. 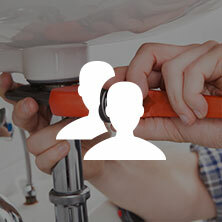 Call us for an experienced, professional residential plumber nearby.